﻿ Nine Tree Hotel Myeong-dong, Seoul | FROM $50 - SAVE ON AGODA! 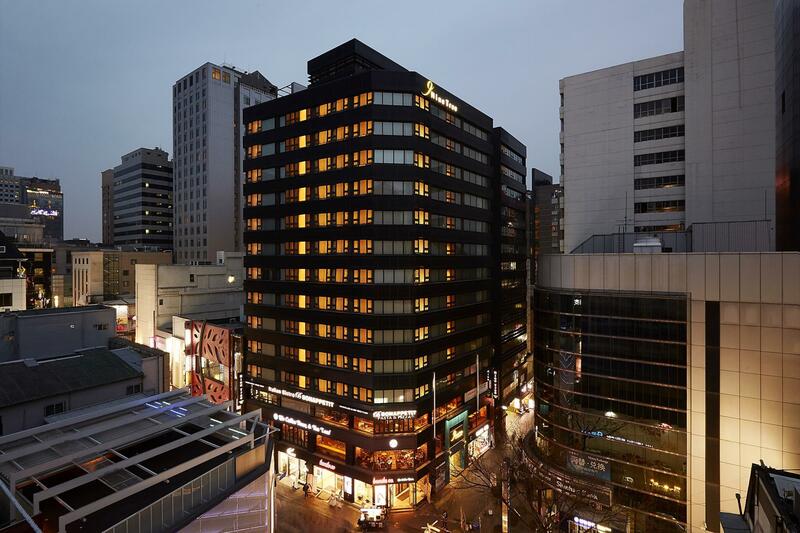 Have a question for Nine Tree Hotel Myeong-dong? 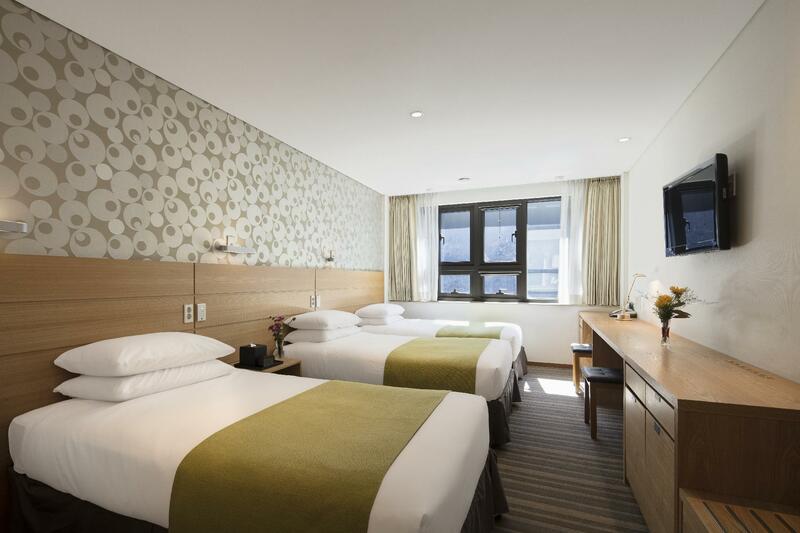 "Great location and will stay again when visit Seoul again." 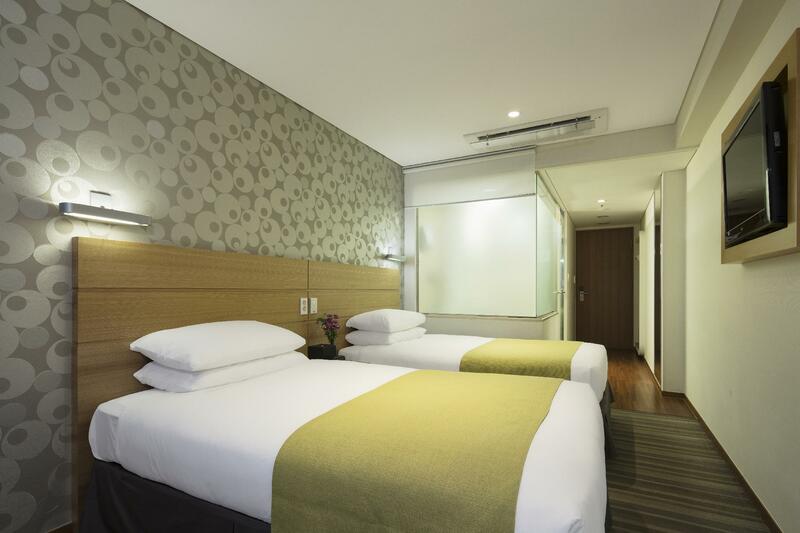 "Very Good indeed especially the location which very close to the market and MTR Myeong Dong Station (Exit 7 and 8)." 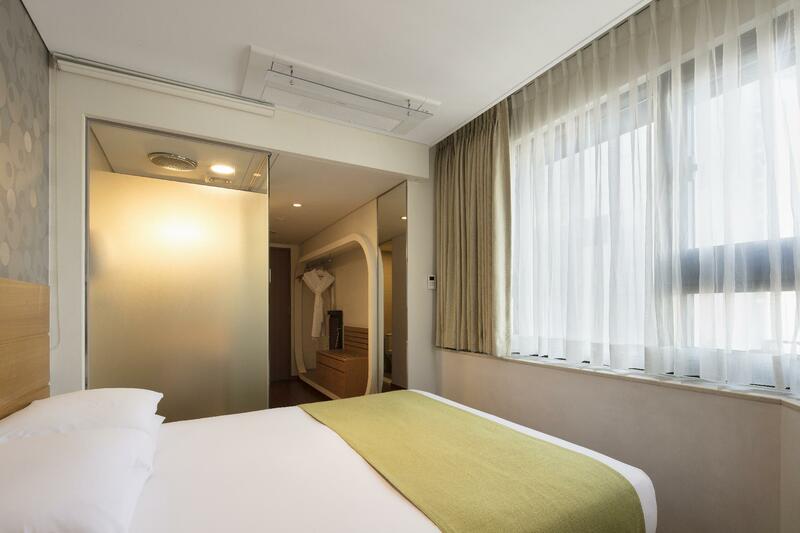 "The location of this hotel is very prominent and is close by..."
Ideal for fun and relaxation, Nine Tree Hotel Myeong-dong is located in the Myeong-dong area of Seoul. 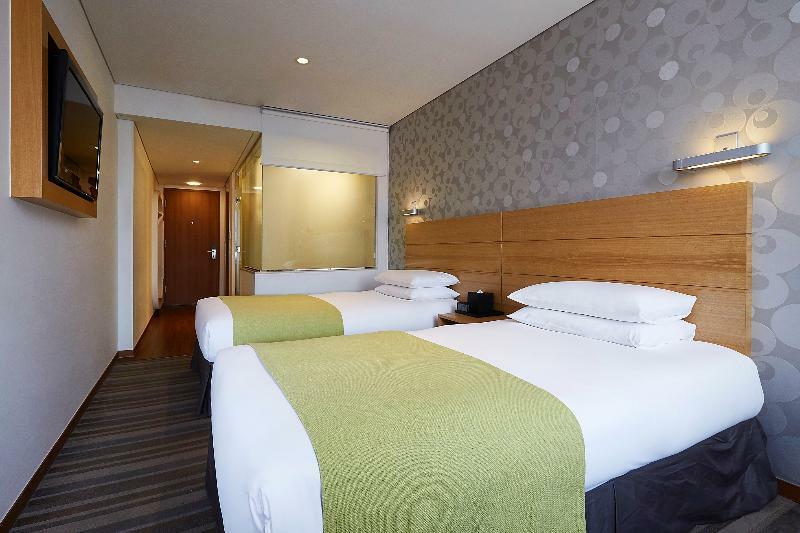 Only 66km away, this 4-star hotel can be easily accessed from the airport. For those of you who want to venture out, JN Shopping Mall, Beautiplex (Myeongdong), YH.KIM are just some of the attractions available to visitors. 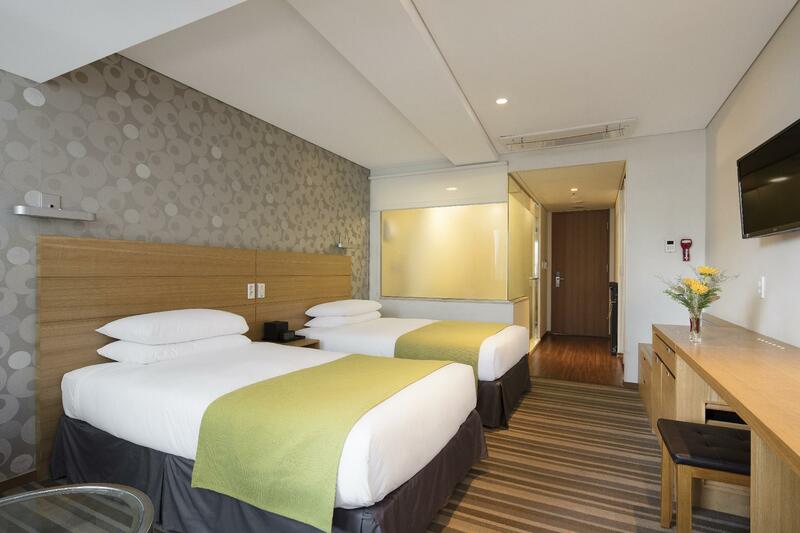 Nine Tree Hotel Myeong-dong offers impeccable service and all the essential amenities to invigorate travelers. To name a few of the hotel's facilities, there are free Wi-Fi in all rooms, 24-hour front desk, facilities for disabled guests, luggage storage, Wi-Fi in public areas. 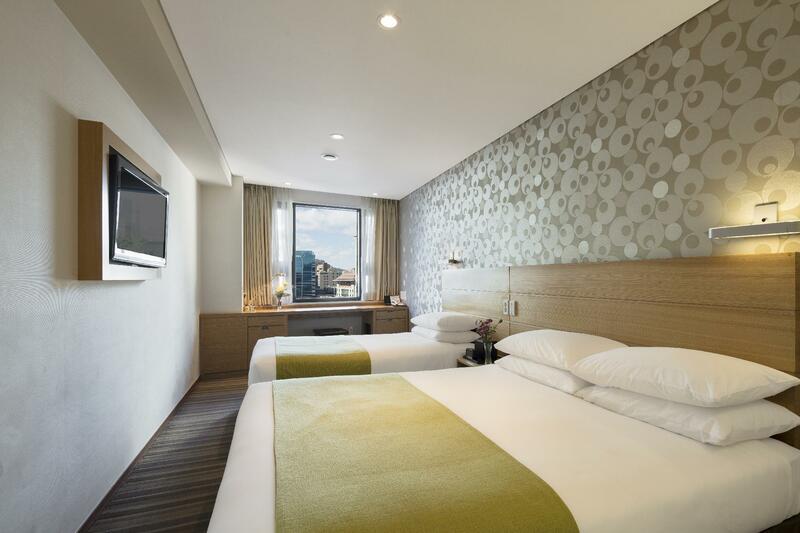 The ambiance of Nine Tree Hotel Myeong-dong is reflected in every guestroom. Television LCD/plasma screen, internet access – wireless, internet access – wireless (complimentary), non smoking rooms, air conditioning are just some of the facilities that can be found throughout the property. 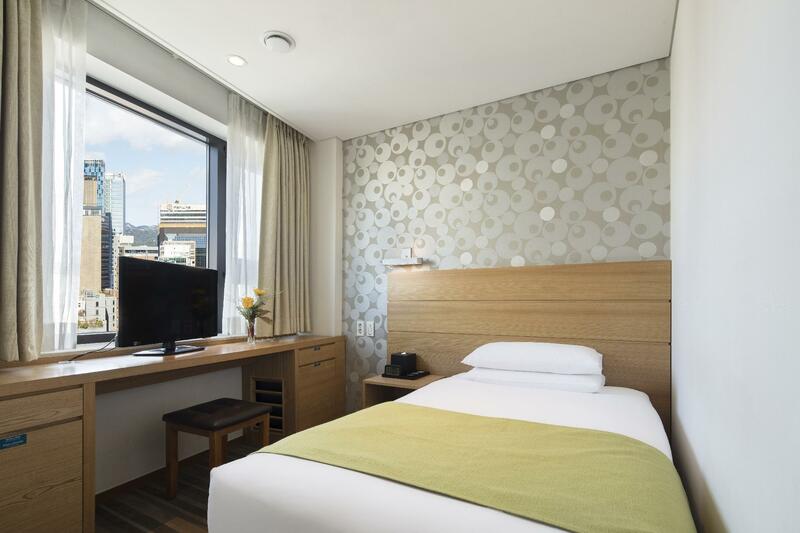 When you are looking for comfortable and convenient accommodations in Seoul, make Nine Tree Hotel Myeong-dong your home away from home.